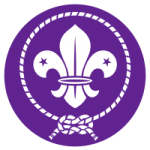 This is a collection of links to blogs and web sites with interesting reading material for scouts, scouters and parents. 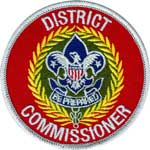 Bobwhite Blather – By Bobwhite Blather, currently unit commissioner in the Mighty Ottawa District of the Great Lakes Field Service Council in southeastern Michigan. 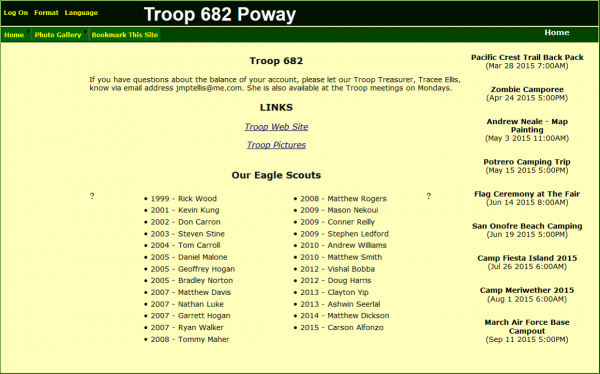 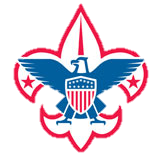 ScoutmasterCG – By Clarke Green, volunteer Scouter, has literally hundreds of articles and podcasts. 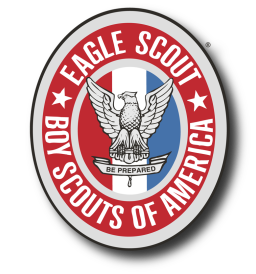 Scouting Rediscovered – By Enoch Heise, 19 year old Eagle Scout, writer, tradesman, entrepreneur, and outdoor enthusiast from North Texas.